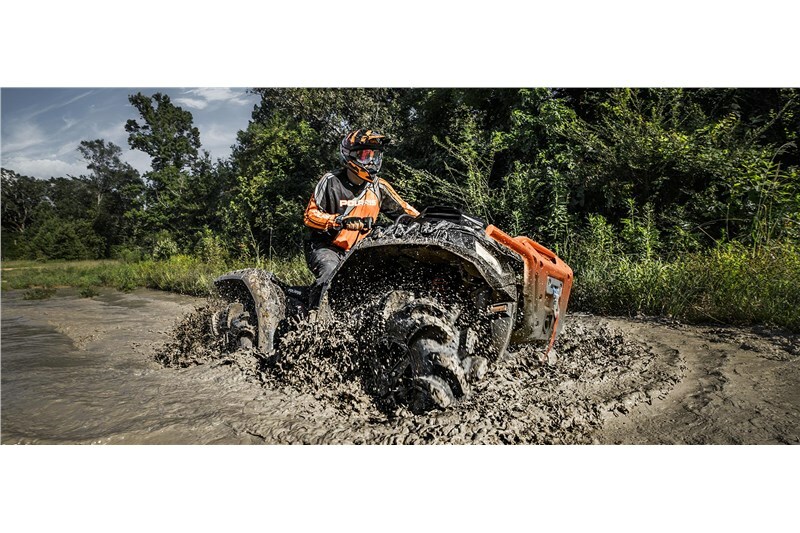 Engineered from the inside out, the High Lifter XP 1000 delivers the performance you need and the handling you want for pure mud dominance. 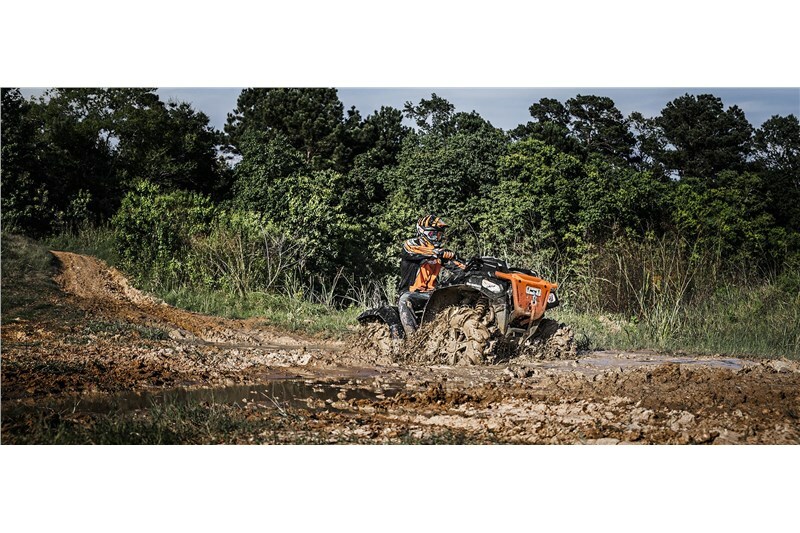 850cc engine built with high and low mud specific transmission with lower gearing. 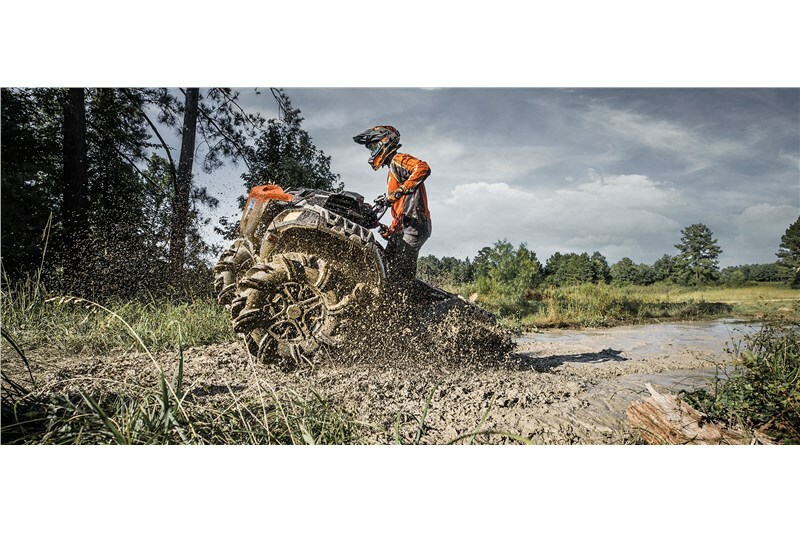 With 88 HP of purpose-built mudding power you will have the extreme performance you need to rip through the deepest mud. 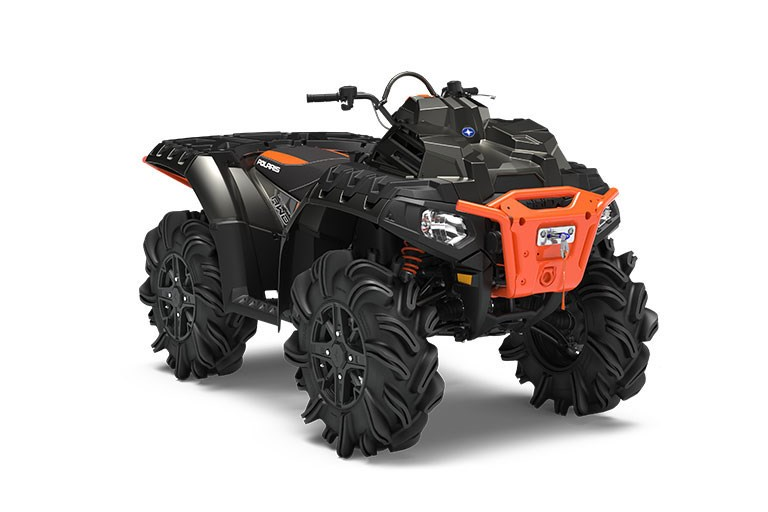 Stiffer springs to maintain the 13.5" of obstable dominating clearance keeps your ride high with full control & comfort.